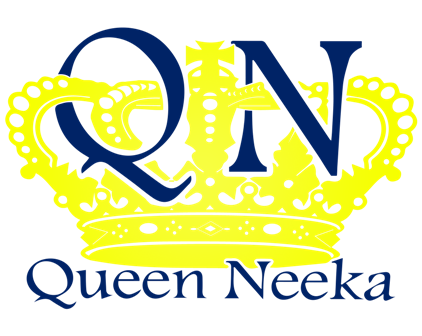 Once again I gotta shout out my peoples over at DBS Sounds, Bago , Mooch & Nay Star, for always connecting Queen Neeka with the artist so we can bring it to the world. So I had the opportunity of meeting a good dude and artist Blood Raw and sat down to politic with him a bit while he was in the ATL last week. Check out the interview after the break. 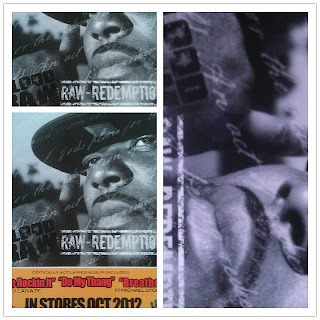 Blood Raw keeps it 100. He a cool dude, album crazy too. Shout out to Queen Neeka for coming thru and keeping her pulse to the streets.